Barter Books : Cotton, Michael; Briggs, Ian : The Cat Pounces. 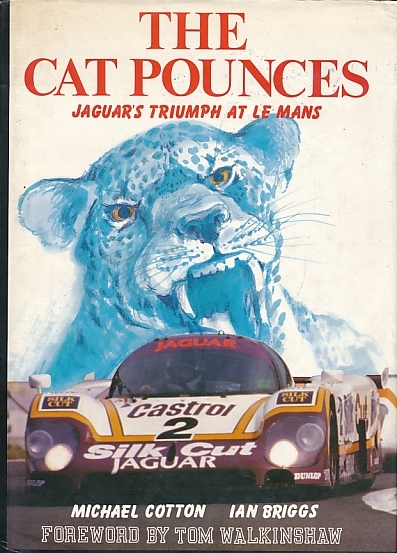 Jaguar's Triumph at Le Mans. 300 x 210 mm (12 x 8 inches) - 120pp.